Planning a winter cruise or just want to be ready for an adventure if you hit the lottery? 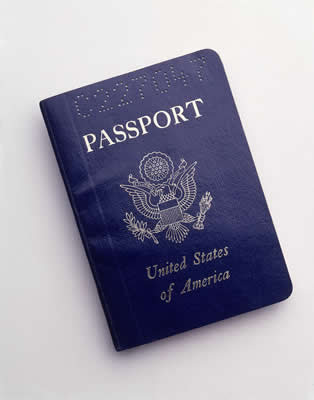 Passport services are available by appointment at City Hall, Monday through Friday, 8:30 a.m. to 4:30 p.m. You must bring a completed application, proof of U.S. citizenship, 2x2" color photograph, proof of identity containing your signature and physical description or photograph, and a check or money order. The cost for regular service is $145 for adults 16 and older and $115 for children 15 and under. Expedited service is an additional $60. Click here for complete details and requirements. This is a City of Gaithersburg announcement. Hi Roy... I do my passports on line... easy, peasy. Just got a new one last year. Here in Charlotte we have several post offices where you can apply in person, but I'm not sure our City Hall does anything. Of course, since I do it on-line, I would know. 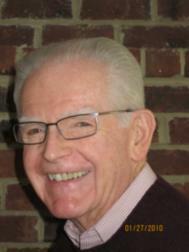 You are a terrific Ambassador for everything Gaithersburg Roy. Stay warm...we woke up to 0 degrees this morning! Good morning Roy - I always keep mine up to date. Interestingly, I just applied for a new passport. I had let my old one expire, so I will hopefully be ready to travel when I win the lottery. Roy, nice to know where the passport office is and the length of time it would take to get one, especially before a big trip. I need to renew my passport. However, I'm so focused on going through the RealID process with my local DMV, that I have it on hold. It is taking two months to get an appointment here for that process. I applied on January 12th, and will go in on March 14th. My last renewal I also got the passport card that you can use in Canada, Mexico, and the Caribbean.